AUGUST 10--A trio of high school buddies are among the targets of on ongoing FBI probe into an online “Anonymous” assault carried out earlier this year against web sites of Koch Industries, the conglomerate owned by billionaire brothers Charles and David Koch, the influential Republican benefactors, The Smoking Gun has learned. 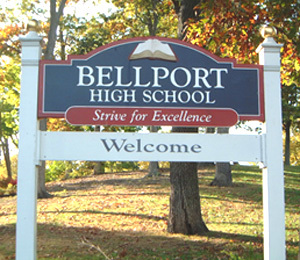 In simultaneous raids last month, federal agents searched the Long Island homes of three teenagers who have excelled academically at Bellport High School on Long Island’s South Shore. 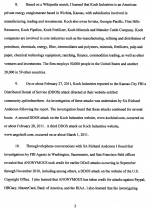 Agents removed an assortment of computer equipment from the respective homes in connection with the criminal investigation being run from the FBI’s Kansas City field office (Koch Industries is headquartered in Wichita). 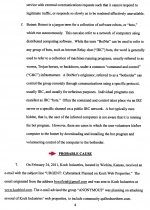 As TSG reported last month, the FBI is probing a coordinated series of distributed denial of service (DDoS) attacks on Koch Industries web sites in February and March. 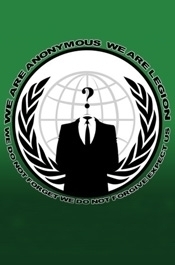 The assault--organized by the so-called hacktivist group “Anonymous”--flooded several Koch Industries web sites with so many requests that it left the sites unavailable for legitimate visitors. 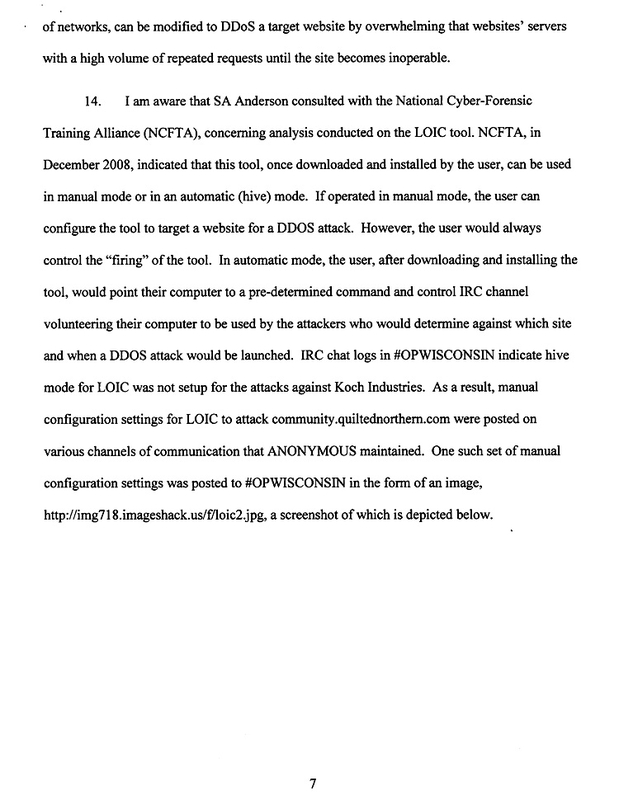 The web sites were targeted due to support provided by the Koch brothers to Wisconsin Governor Scott Walker, who earlier this year launched a crackdown on public employees unions. 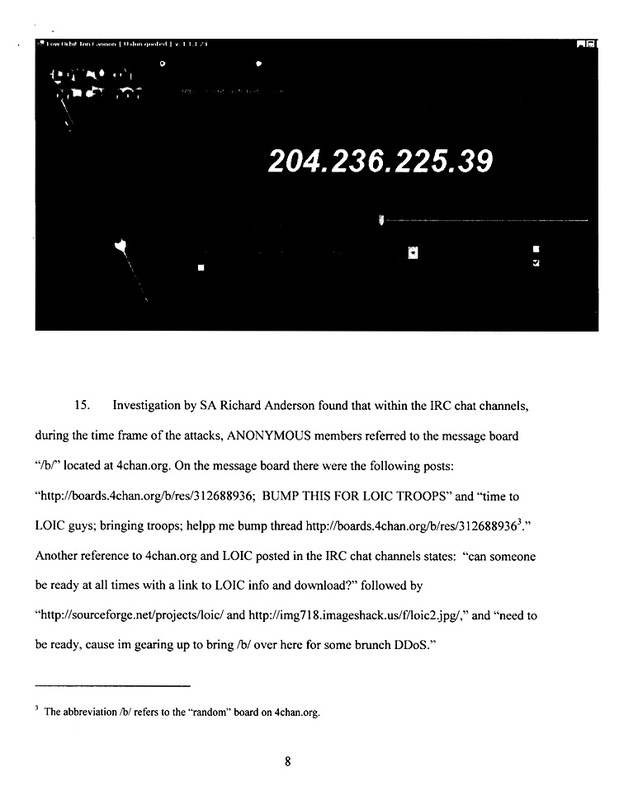 Calls to join the DDoS attack were repeatedly posted to the notorious “/b/” board on 4chan.org, which has proven to be a favored locale for mischief-making young men. 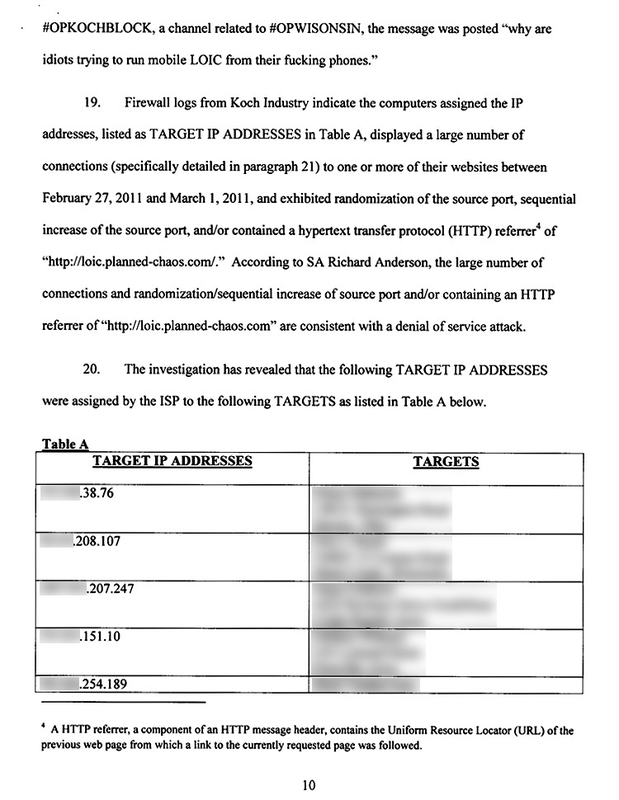 A confidential FBI affidavit, excerpted here, identifies a dozen “targets” of the bureau’s probe of the Koch Industries attack. 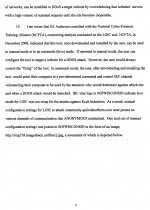 The home addresses of the Long Island teenagers are included in the document along with the name of the respective parent in whose name Internet service is registered. The father of one of the teenagers told TSG that he was “shocked” when a group of six investigators showed up at his home at 6 AM on July 19. During conversations with agents he learned the nature of the FBI probe and that raids were simultaneously being conducted at the nearby homes of two of his son’s close male friends. 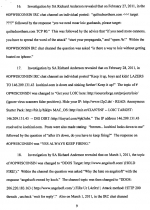 He added that he was unaware if the young men jointly participated in the Koch Industries attack. The man’s 18-year-old son just graduated from Bellport High School and will soon begin studies at a university known for its engineering and technology programs. The teenager was a member of his high school’s science and math teams and was cited as one of the Class of 2011’s top students. The two other teenagers, both 17, begin their senior years next month. They each have outstanding academic records and have been members of an assortment of clubs and “competition teams” in Latin, science, and math. Reached by telephone yesterday, one of the boys’s fathers declined to comment about the FBI probe. 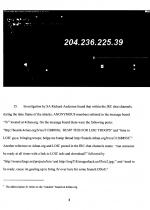 The man, a veteran administrator at the federal Department of Energy’s Brookhaven National Laboratory, is mistakenly named as a “target” in the FBI affidavit since his residence’s Internet service is in his name. The other 17-year-old suspect did not respond to a message sent to his Facebook page seeking comment from either the teen or his parents.